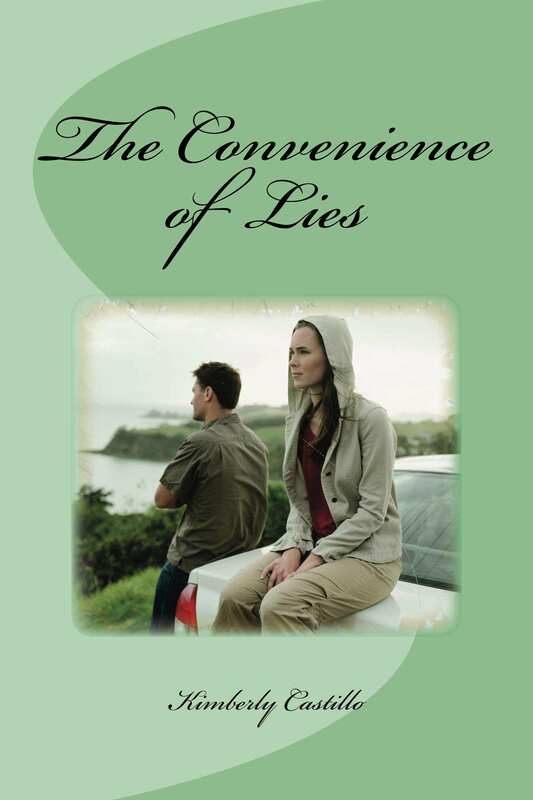 Congratulations Kimberly Castillo on the publication of The Convenience of Lies. 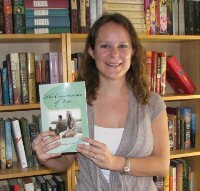 Great news when one of our word press bloggers publishes. Well done for researching the market and making a brave decision, Kimberly!